CET Exam Procedures and Updates? iLearn is mobile friendly. We have taken into consideration the current generation trend of using mobile devices extensively. 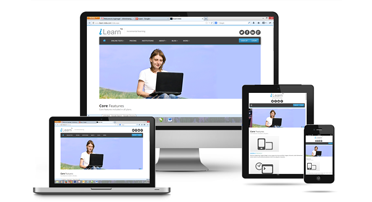 iLearn platform and interfaces are tuned to these devices to give better reach and accessibility. A very popular saying is "Practice makes man perfect". Keeping this in mind we have taken away all the boundaries and restrictions to success. 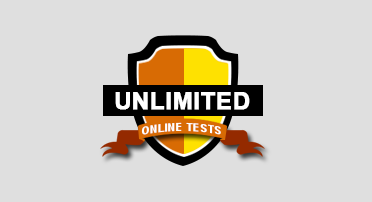 A student can take unlimited number of tests to master a unit, chapter or a concept. We have best teachers predicting the upcoming entrance exams. 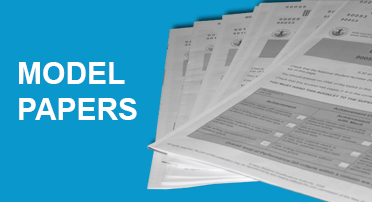 Four model papers for each subject specially created for iLearn platform, aiming at 2018 competitive exams will give an extra edge to the subscribers. INZ Axis Tech Services Pvt. Ltd. Subscribe to receive regular newsletter updates.